Thanks to Specsavers Audiologists, this is your opportunity to hear one of the world’s finest ensembles in 3D sound. And we think you’ll find it quite incredible. 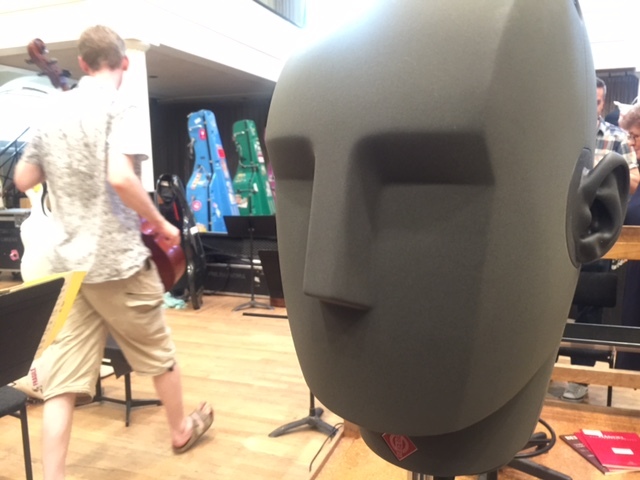 Binaural recording is a method of capturing sound that uses two microphones, arranged to create a 3D stereo sound sensation for the listener of actually being in the room with the performers. This effect is often created using a technique known as 'dummy head recording' – this is a mannequin head that precisely replicates the shape and structure of the human ear. When a microphone is placed in each ear, it has the effect of precisely mirroring how we hear sound every day, including height and placement. When you listen to the recorded audio on headphones the effect truly is 3D, as if you’re standing with the mannequin head itself. So we called one of the world’s great symphonic ensembles, the Philharmonia Orchestra, and asked them to record a number of pieces especially for us using the binaural technique. 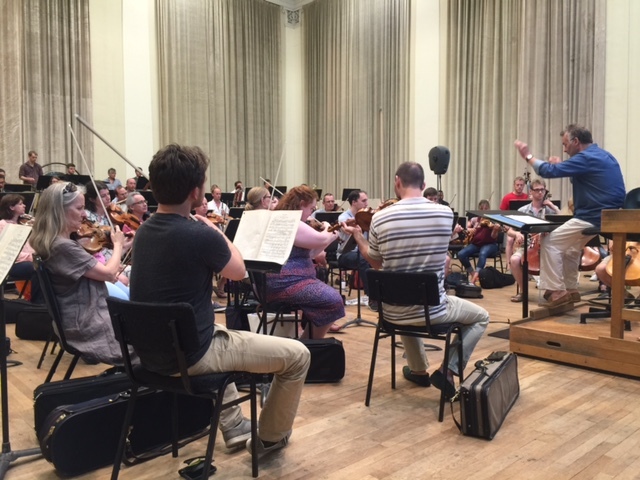 Here are the musicians in action with our head, poking up in the middle. For all of us who love music, hearing is incredibly important. 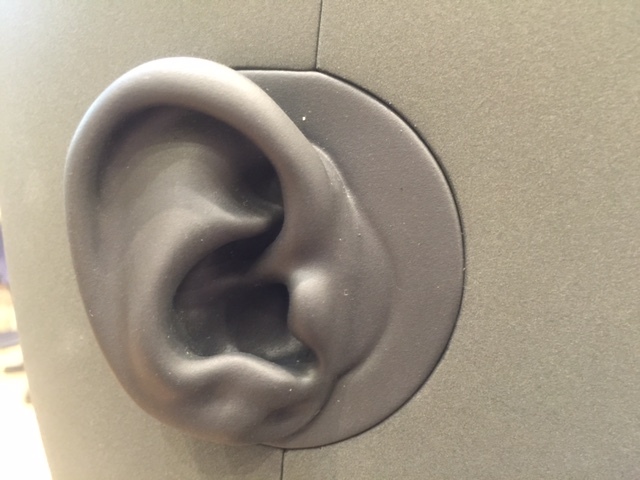 It’s also very fragile, with hearing loss affecting 1 in 6 adults in the UK. Specsavers Audiologists can help with a hearing test and any hearing assistance – visit them online here.